Located 5 km from Lecce, the city's name derives from "soùrbon" Sorba, the fruit of a very common plant, that in the past, flourished in the area. The first written documents, that date back to the XII century, evidence the existence of the inhabited areas of Surbo, when the Norman Tancred proclaimed Surbo part of the county of Lecce. 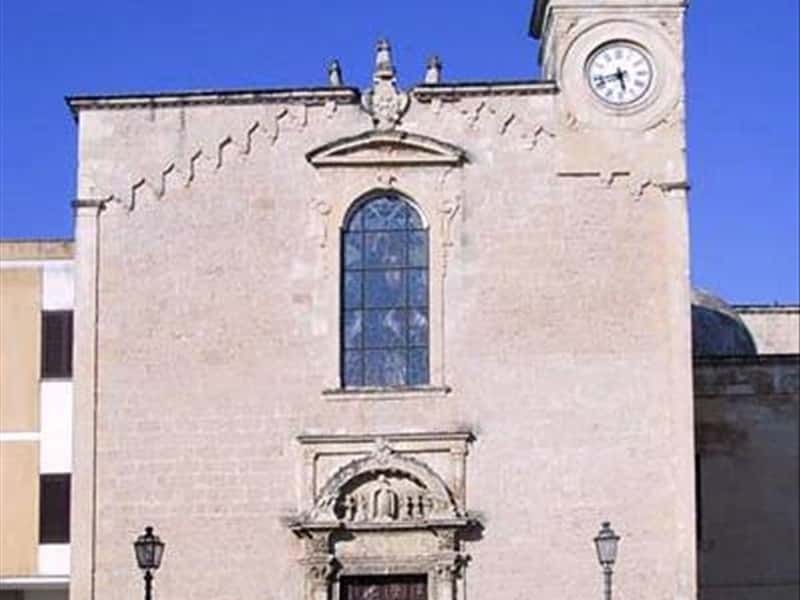 The Abbey of Santa Maria di Cerruti is an ancient Basilan monastery, built in the XII century, features an elegant façade with a fine entrance portal and interesting frescoes and inside is also seat of the Museum of local Popular Traditions. The Church of St. Joseph, also known as the Nativity of the Blessed Virgin Mary, features a single nave plan with an altar carved in 1661 by the famous sculptor Ambrose Martinelli. The Church of Santa Maria d'Aurio of the XII century, built in Romanesque style, testifies the ancient presence of the Basilan monks in the area. The Mother Church of Santa Maria del Popolo is an ancient structure dating from the XIII -XIV century, which over the centuries has been subject to various additions and refurbishments. It features a single nave on a Latin cross plan. The main portal of the church was rebuilt in the XVI century and is flanked by two columns supporting a bezel arc, that proposes at the center a statue of the Madonna. On the right hand side of the façade of the church, the decoration of a series of small arches is interrupted by the bell tower, which was built in 1586. This town web page has been visited 18,550 times.